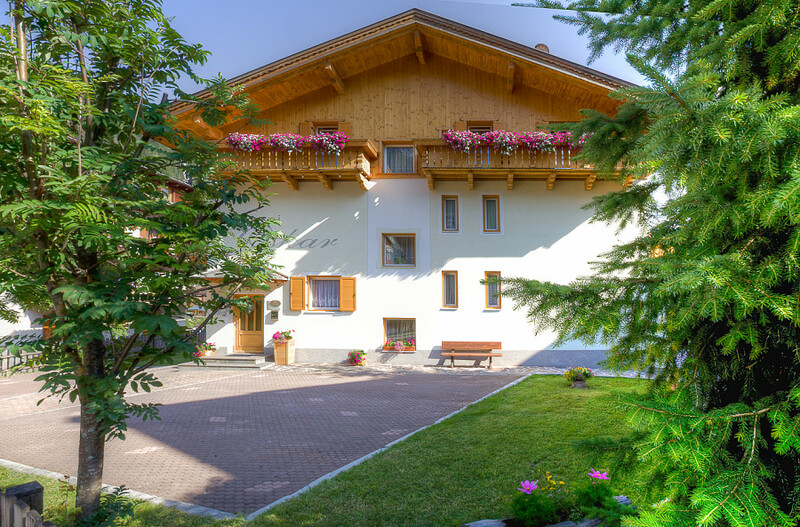 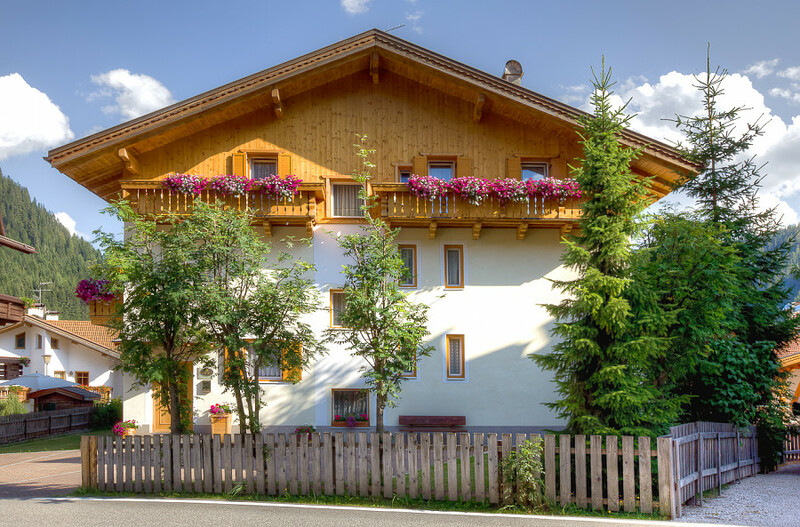 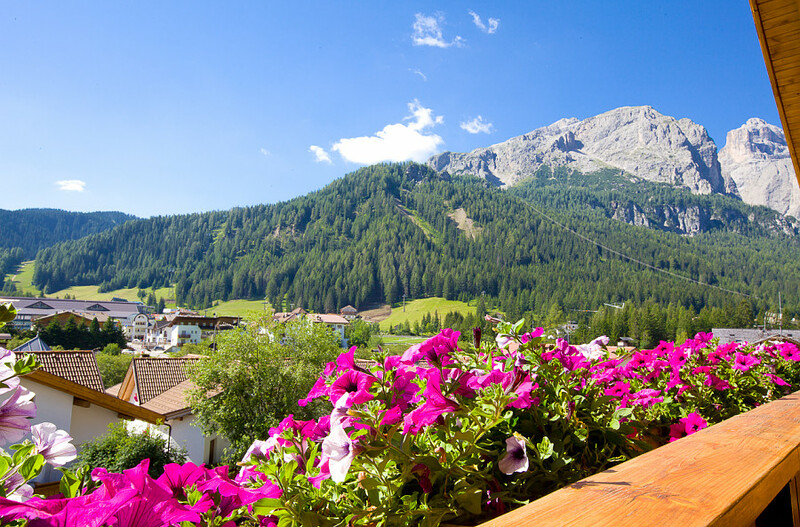 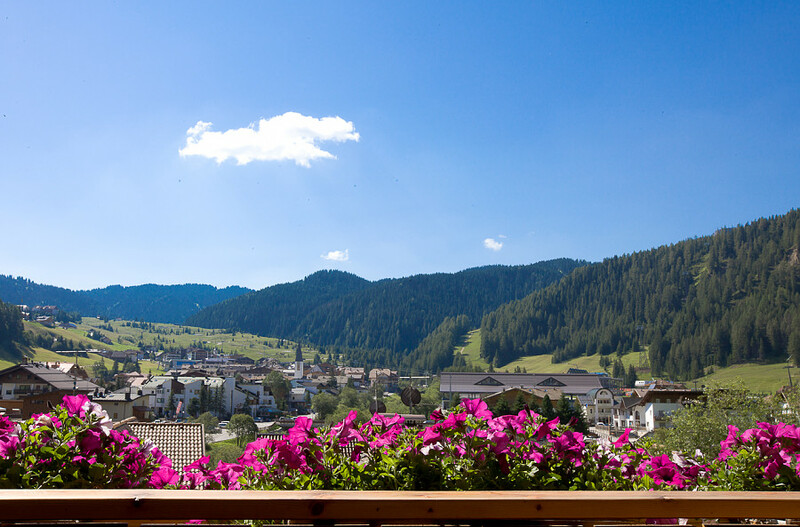 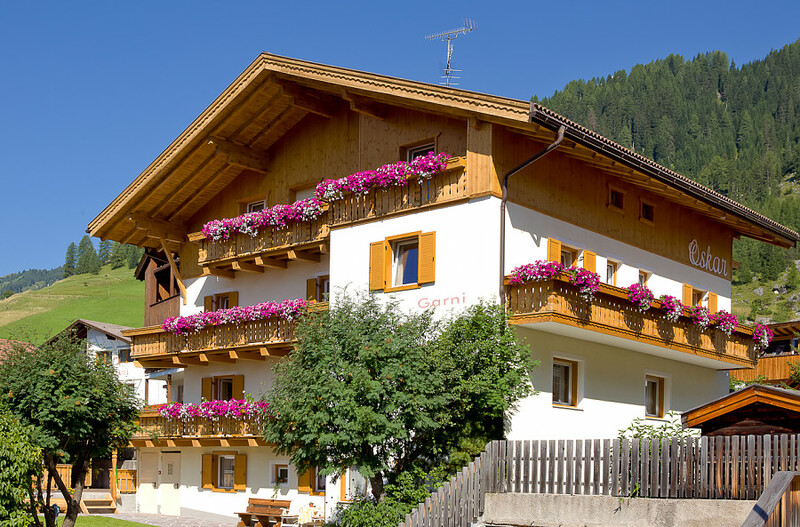 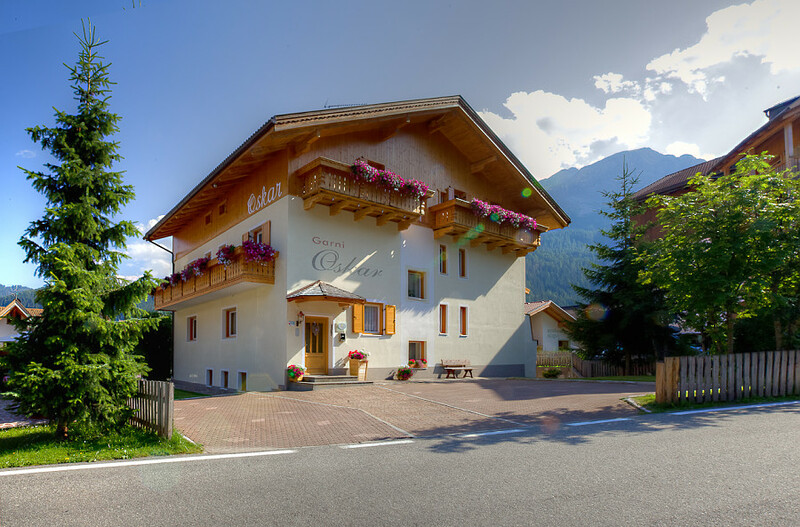 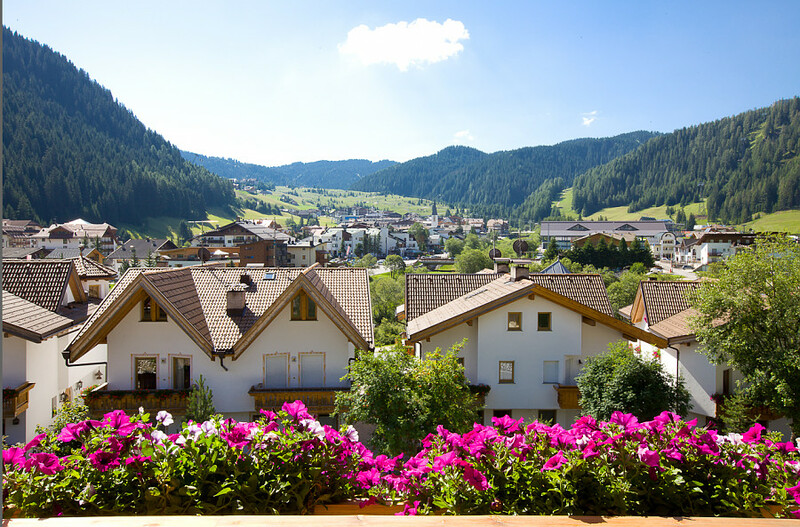 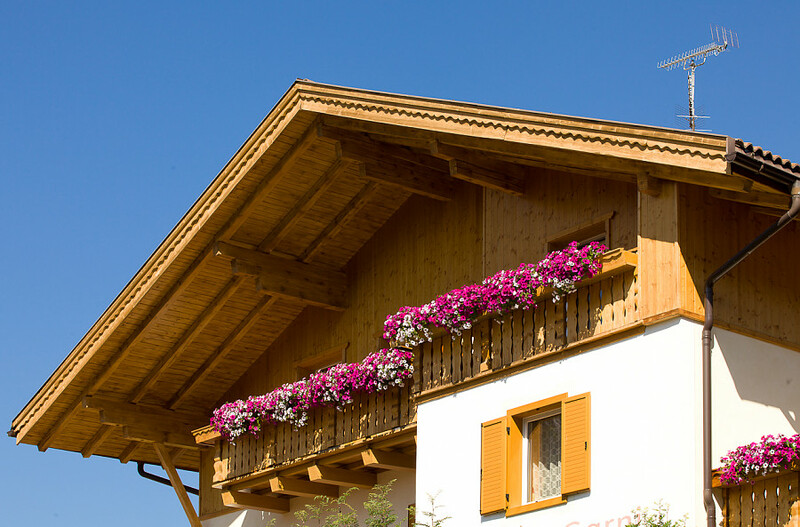 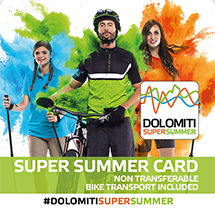 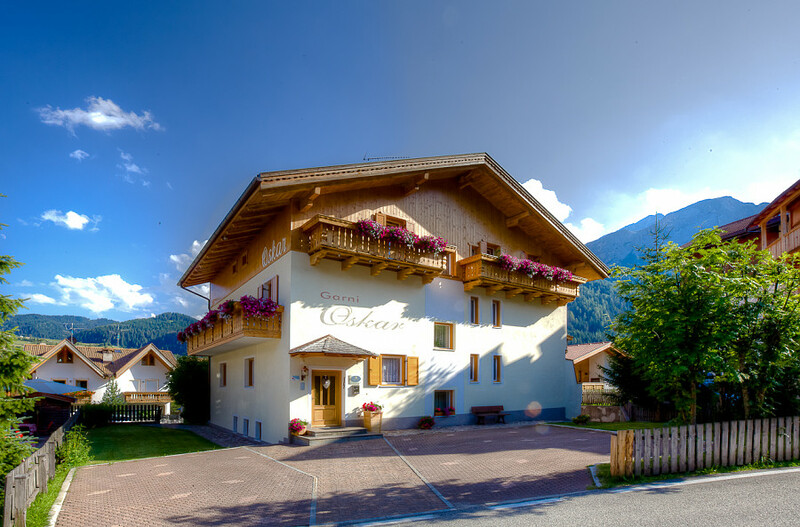 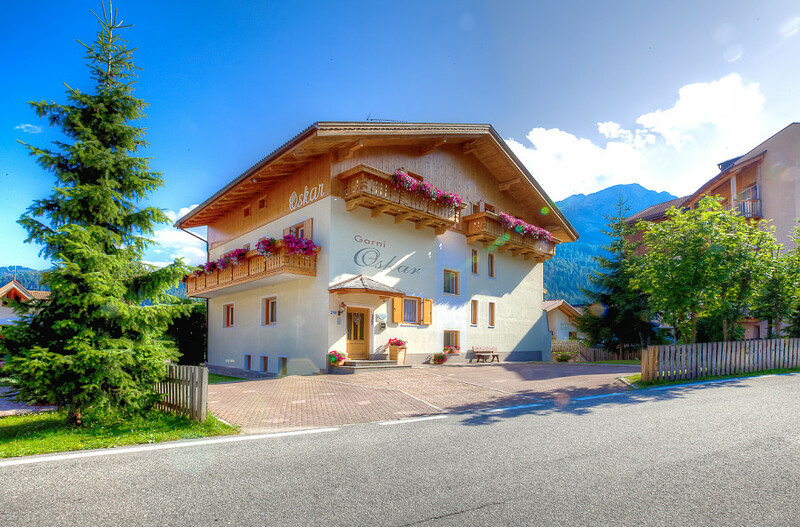 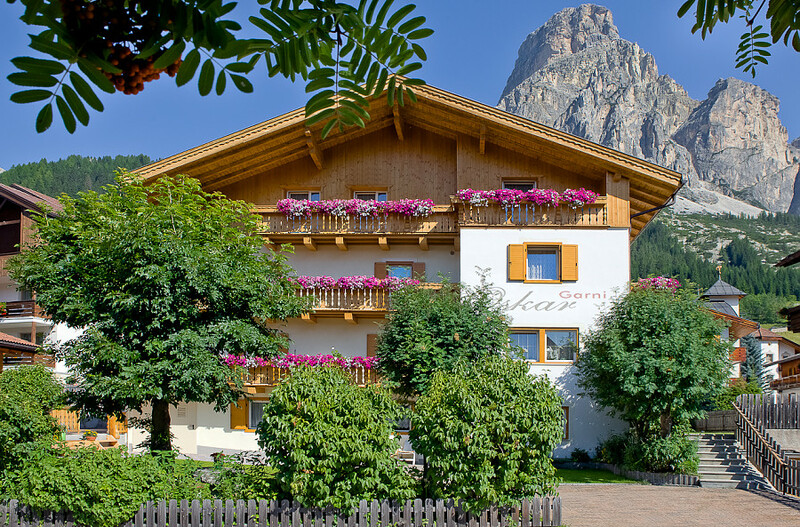 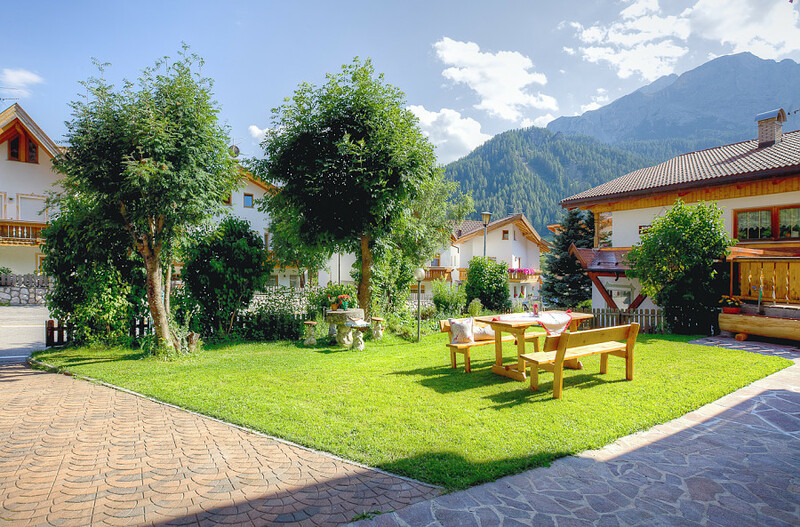 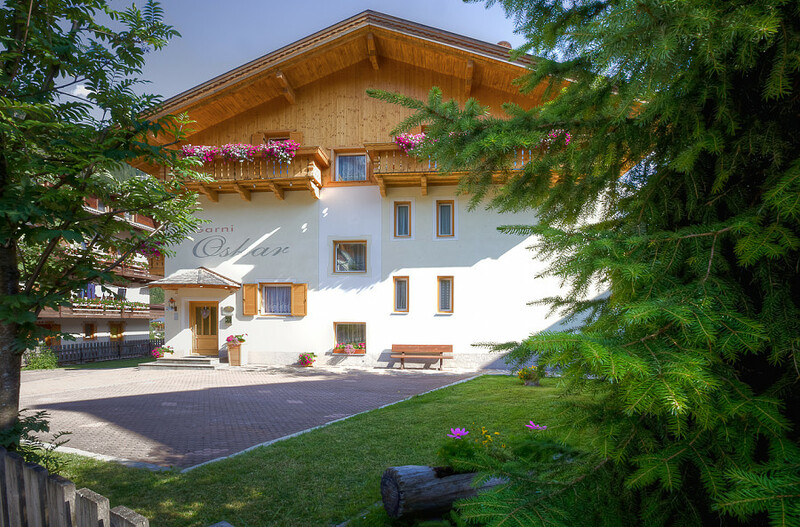 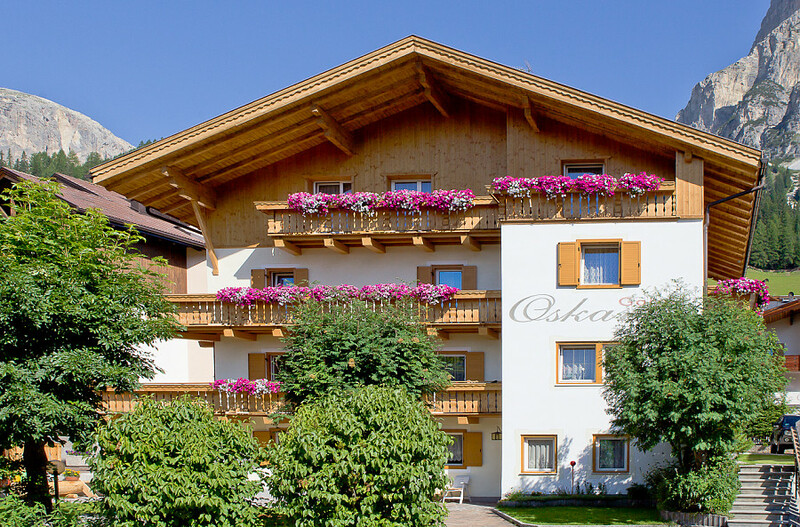 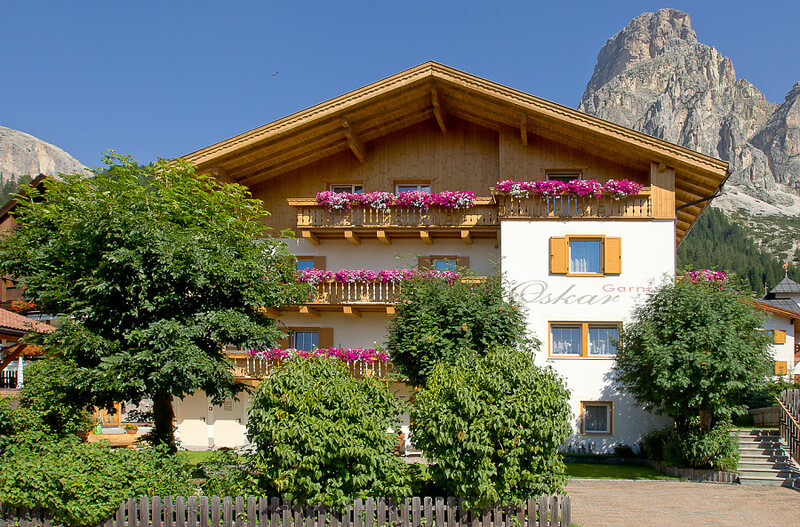 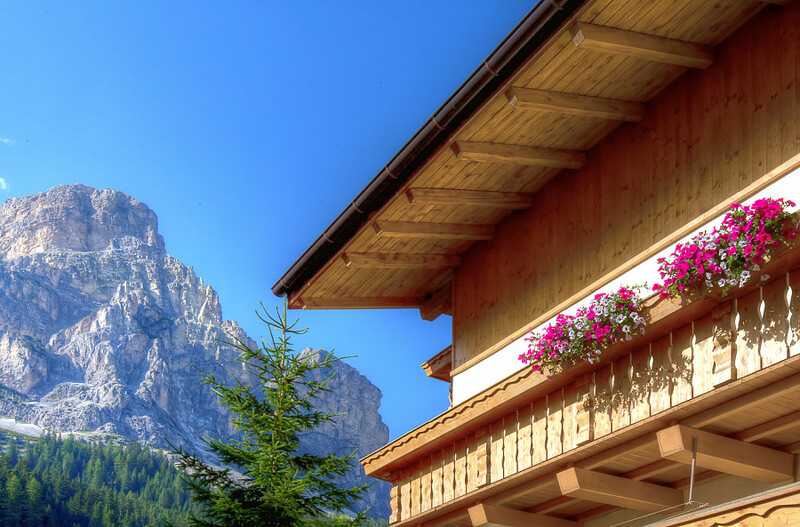 The Alfreider family is looking forward to greet you in a comfortable and family friendly house, according to the tradition of hospitality in Alta Badia and South Tyrol. 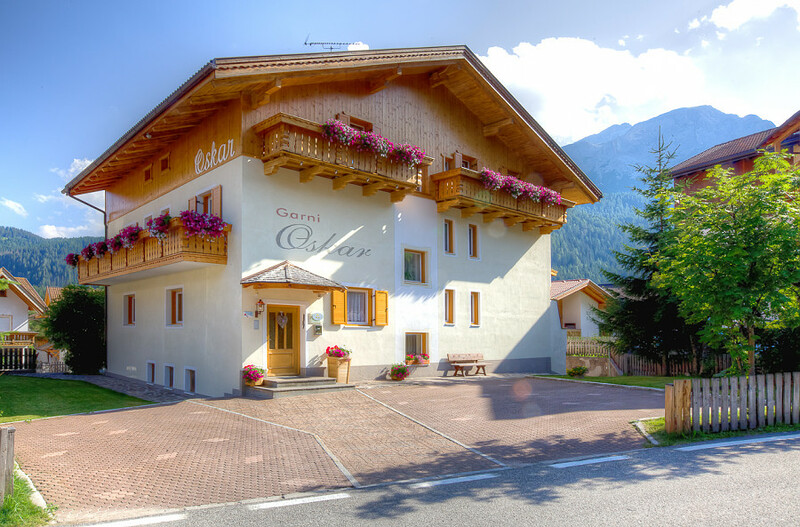 The rooms and apartments of Garni Oskar are the ideal accommodation for an active and relaxing vacation, in winter and in summer. 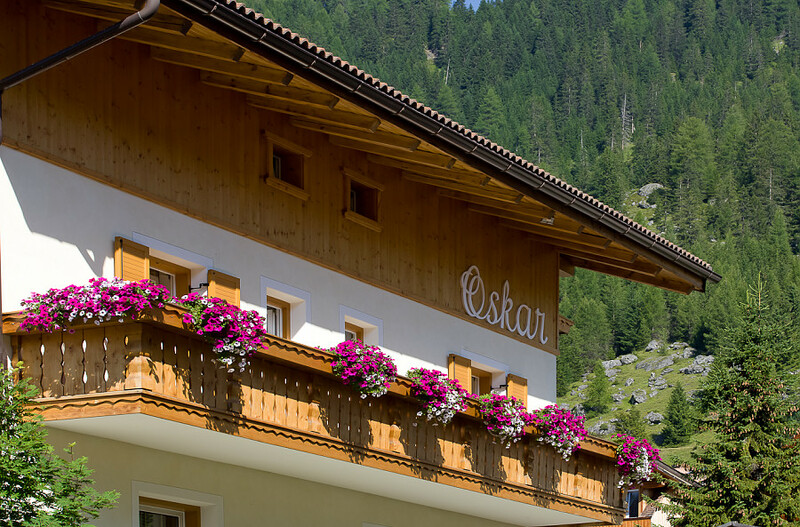 The Garni Oskar lies in Corvara, in a scenic position, at the foot of its symbol-mountain Sassongher. 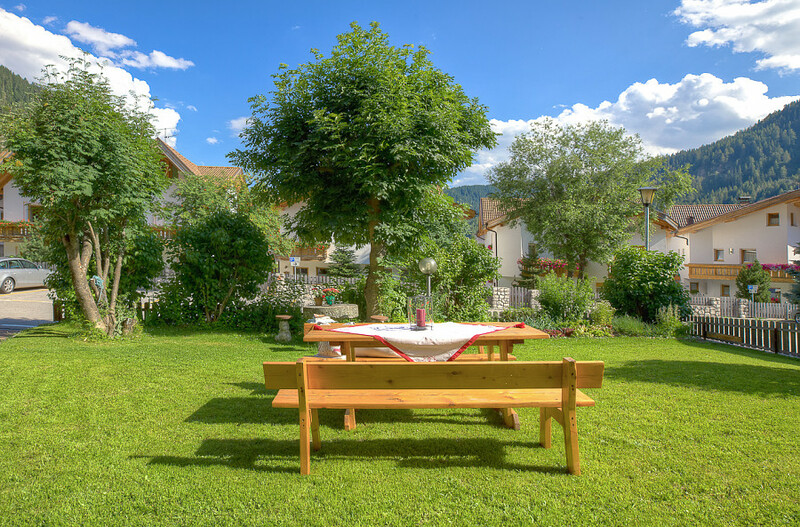 The position is quiet and sunny, embellished by the pretty garden of the house and the meadows and Dolomites that surround it. 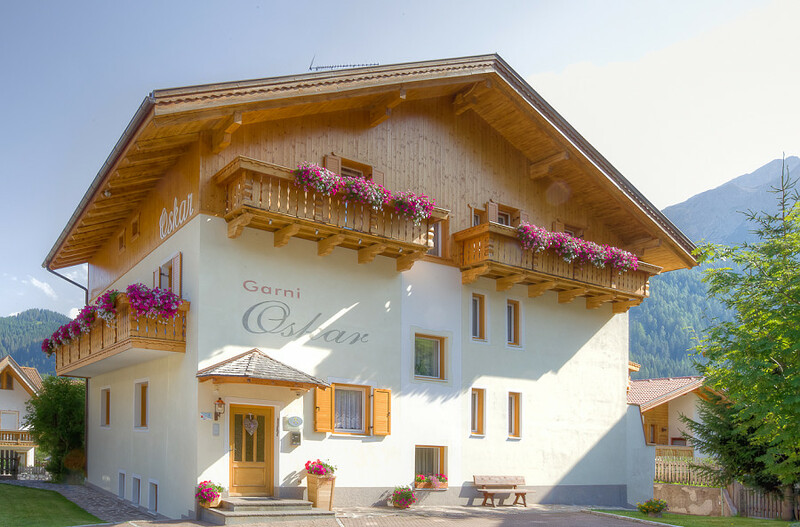 Families, couples, groups of friends, sports enthusiasts or peace and quiet seeking people: everyone is welcome at Garni Oskar, thanks to the convenient location for reaching the ski tracks and lifts of the Sella Ronda and Dolomiti Superski (it lies directly next to the skibus stop) and the most beautiful walks and tours of the Dolomites UNESCO heritage. 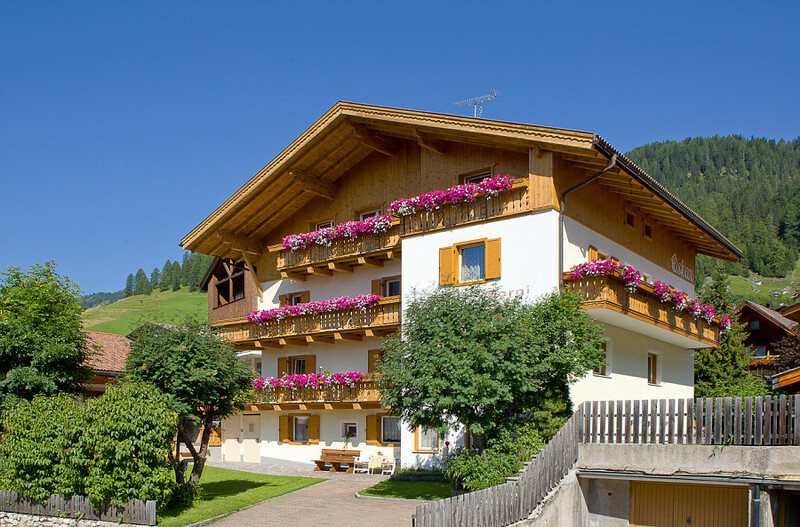 We offer rooms with bed and breakfast (buffet) and tastefully furnished apartments.